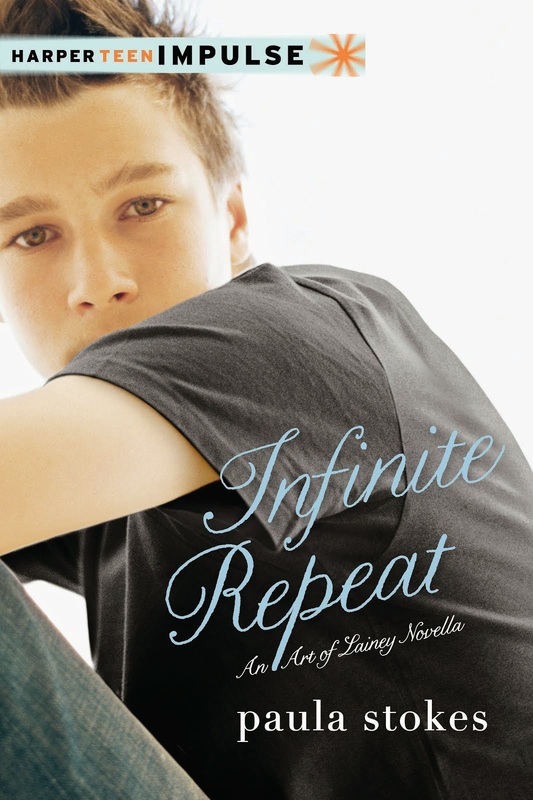 In honor of the VICARIOUS paperback releasing tomorrow (thank you Tor Teen for giving this book a second chance in paperback to find a readership) I decided to repost the links to last year's blog tour. 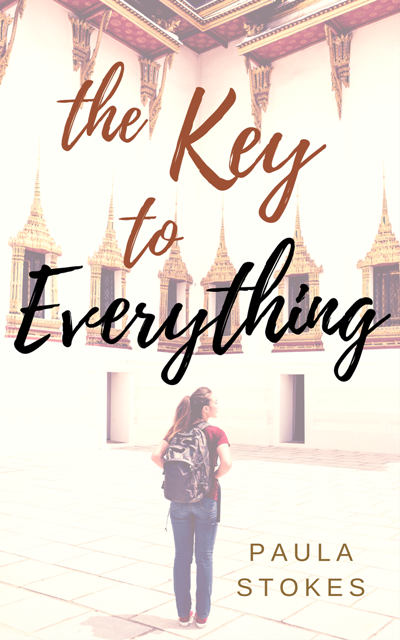 The tour includes reviews and "fun facts" about the characters, but it focuses primarily on my experiences writing outside of my own race and culture--why I did it and what I learned along the way. When Rose disappears and a ViSE recording of her murder is delivered to Gideon, Winter is devastated. She won’t rest until she finds her sister’s killer. But when the clues she uncovers conflict with the neural recordings her sister made, Winter isn’t sure what to believe. To find out what happened to Rose, she’ll have to untangle what’s real from what only seems real, risking her life in the process. 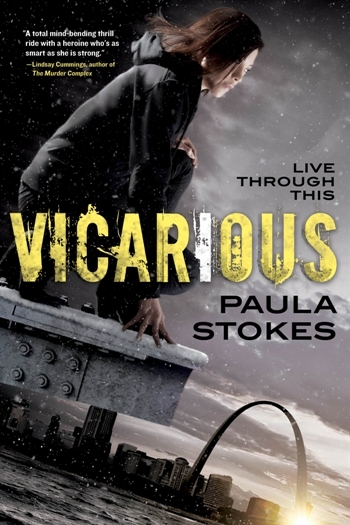 Great for fans of Inception and The Girl With the Dragon Tattoo, Vicarious is an adrenaline-fueled, high-tech thriller that will keep you guessing. Edited slightly. Originally published in August of 2016: I decided to kick off the VICARIOUS blog tour on my own site so that I could share some thoughts on #OwnVoices and writing outside my perspective, as well as introduce the rest of the tour. I think the #OwnVoices movement is extremely important, and I fully believe that the literary community benefits by increasing the diversity of both authors and stories across races, cultures, sexual orientations, mental health statuses, socioeconomic classes, and more. For me it’s a no brainer that the exact same story written by someone inside of a group is going to feel more authentic than the one written by an outsider. However, I feel like it’s rare that two authors want to tell the exact same story. If publishers are using a formal or informal quota/limit system, where buying an excellent contemporary romance with a main character from a marginalized group means they have to pass on an excellent murder mystery with a main character from the same marginalized group, or even another contemporary romance with a different plot, that’s a problem—one that needs to be addressed at the publisher level. A good story is a good story, and assuming the representation is accurate and respectful, there is no reason to limit the number of diverse books published, especially after straight, white, privileged main characters have dominated the literature for so long. Therefore, while I believe we need more #OwnVoices books, I also think all authors should have the right to work on any story they strongly need to tell, as long as they’re willing to do the research needed and be receptive to criticism during and after the publication process. I understand that's a statement made from a position of privilege and that many authors from marginalized groups have been shut out of writing stories about their own culture or other cultures, but again that is a problem that needs to be addressed at the publisher level. Publishers should be working to elevate authors from marginalized groups and not discriminating based on author or character identities. Still, denying authors who are willing to put in the hard work to tell stories from outside their perspective in an authentic, respectful way the opportunity to do so would reduce the number of high-quality diverse books available to all. I fully believe that the best book a person can write is the story they love and desperately want to share with the world. One of the reasons I started writing was to escape the confines and limits of my own experiences, to explore other realities and learn about other worlds. Accepting the premise that authors shouldn’t write about a country where we’ve never lived, or a culture we’re not part of, or a character with a disability we don’t personally have, would mean limiting ourselves and forcing us to censor our characters before they even get a chance to speak. Because yeah, I don’t know how it works for other writers, but when my characters appear in my head for the first time, they usually show up with a lot of characteristics already in place. 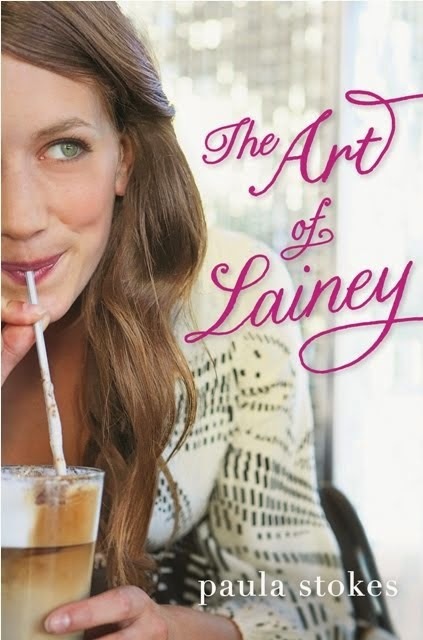 So many people asked me why I chose to write about a clueless, shallow, popular girl in The Art of Lainey. Um, that’s just who she was. It didn't occur to me to change her because I found her interesting and engaging, and I think less-than-perfect characters also deserve to have their stories told. Sure, I polished her throughout the drafting and revision process, and like most of my characters she undergoes a lot of character development, but I didn’t completely overhaul her identity. If I had, she would have no longer felt real to me. 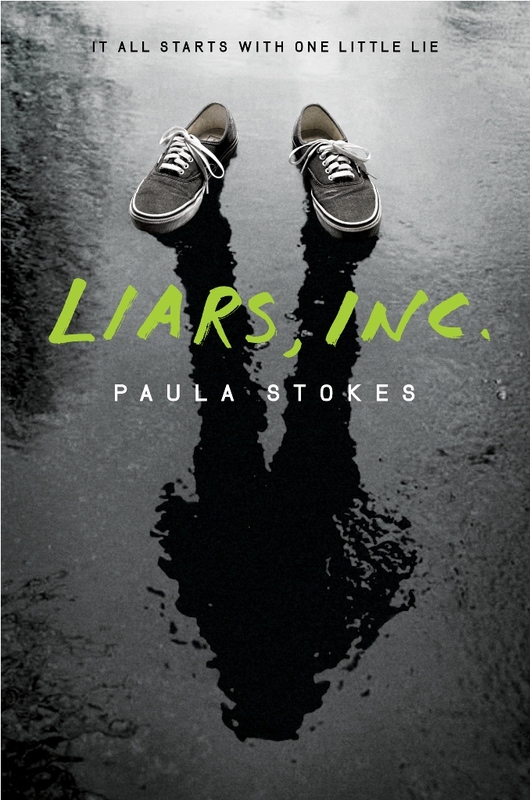 Same goes for Max in Liars, Inc. Same goes for Vicarious. From the moment Winter Kim first whispered in my ear, she was a Korean girl with a tragic past who was overcompensating for her emotional problems by building up her physical strength. If you want to know why I think she was that girl, check out my post on Ivy Book Bindings, where I go into much more detail. Later in the blog tour I’ll also discuss my research strategies, how I attempted to balance sharing cultural information with story pacing while maintaining authenticity and respectfulness, my experiences using multiple cultural beta-readers, and finally some specific challenges I faced throughout writing and revision. Note that these posts are not meant to be “how-to” posts about writing outside one’s experiences. I don’t believe there’s one right way to do it, and I am in no way an authority on any of the strategies I used. I’m simply writing about how and why I did what I did, because several people have asked me about it. Wanna learn more about the sequel, FEROCIOUS, also available now? Click here to read the beginning.